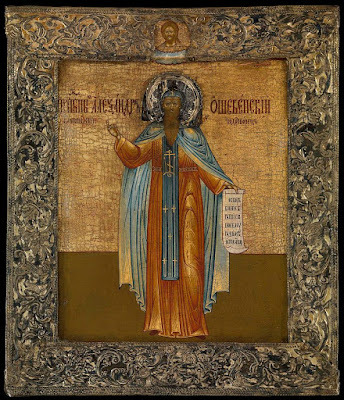 Venerable Alexander was born on 17 March 1427, 80 versts from Belozersk in the Vysheozersk region, several months before the death of the Venerable Cyril of Belozersk (+ 9 July 1427) – with whom he was bound together by later spiritual connections for his whole life. 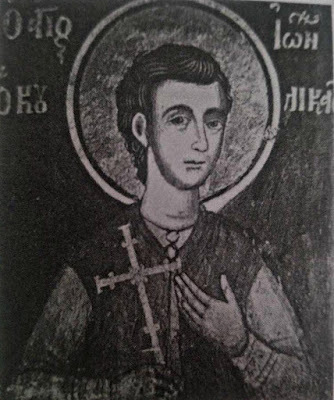 Alexios (the name of Alexander in the world) was the fifth son of the rich landowner Nikephoros Osheven and his spouse Photini; he was a long-awaited child and was born through the fervent prayers of Photini. The Mother of God Herself together with the Venerable Cyril of Belozersk appeared to her and promised the birth of a son through the intercession of the Venerable Cyril. Although Alexios was the youngest son, his parents hoped to see in him their successor and someone to care for them in their old age. In childhood they taught the boy his letters and spoke of him as an enterprising landowner. At 18 years of age they sought to marry off the youth. With the permission of his parents, he went off to pray at the Kirillo-Belozersk Monastery and remained there. 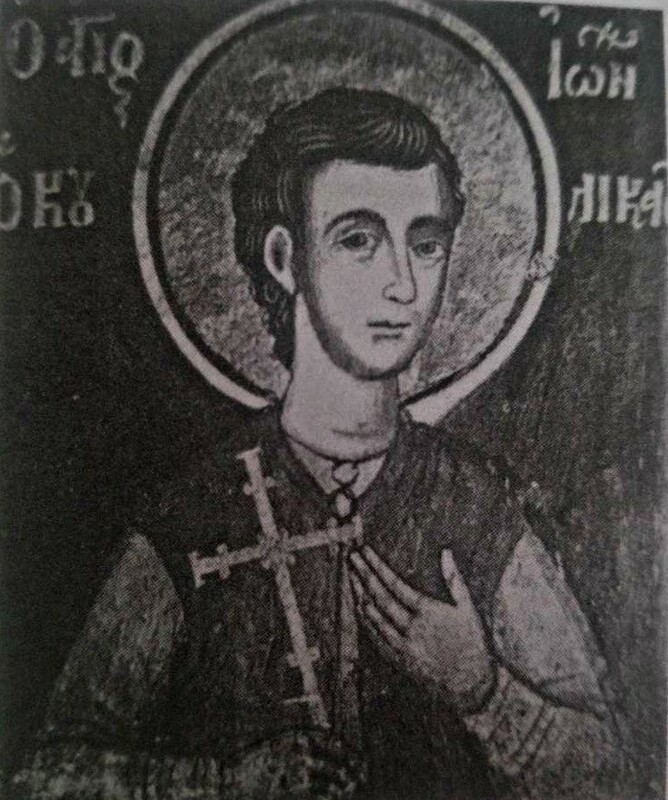 Saint Theotimos was a native of Dacia Pontica, and was part Roman. 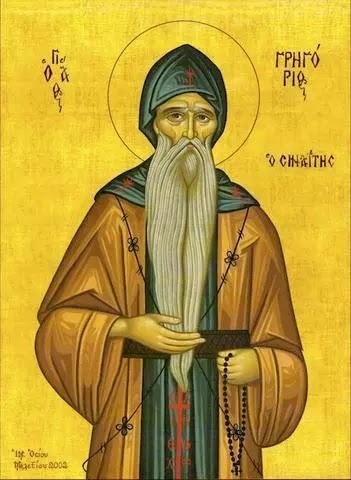 He is believed to have been the teacher of Saint John Cassian (Feb. 29) and Saint Germanos, because he was once living in the same monastery as they were. 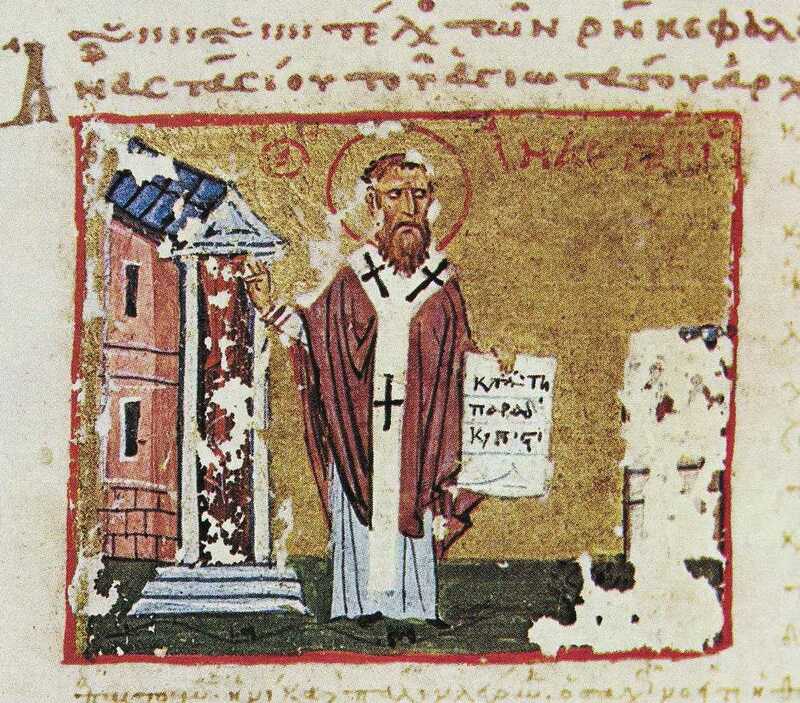 Some time between 385-390, Theotimos succeeded Saint Germanos as Bishop of Tomis. 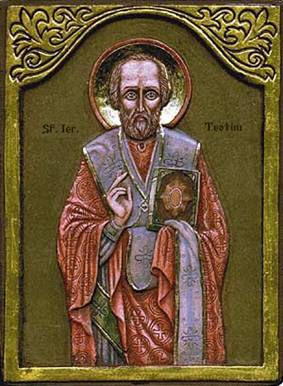 Saint Jerome mentions him in his book On Illustrious Men (164), where he writes: "Theotimos, Bishop of Tomi, in Scythia, has published brief and epigrammatical treatises, in the form of dialogues, and in olden style. I hear that he is now writing other works." 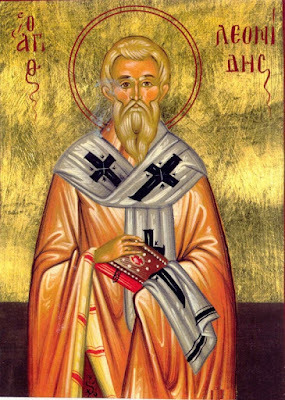 In his writings, Saint Theotimos speaks of the role of the nous and the heart in prayer. Perhaps because of this he is considered to be the Father of the Romanian Philokalia. You who hastened to die by the sword on behalf of Christ? There is some confusion concerning which Saint Anastasios we commemorate today. Though the Synaxaria and the Menaia tell us that on April 20 we are to commemorate an Anastasios who was Patriarch of Antioch and died by being martyred with a sword, we are not given any other details. However, the only two Patriarchs of Antioch with the name Anastasios were Anastasios I, who served twice as Patriarch from 559-570 and 593-599, and he was succeeded by Anastasios II who served from 599-609. Neither of these Patriarchs are recorded as having been martyred with a sword. The Lord Jesus Christ spoke these holy words. Not only did He speak them, but also proved them by His actions. 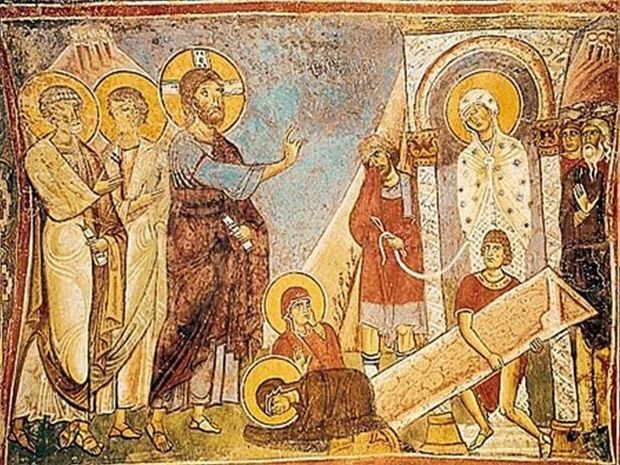 By raising Jairus's daughter, the son of the widow of Nain, and His friend Lazarus, He proved that He is the Resurrection and the Life, the Resurrector and Life-Giver. Even so, He proved this best by His own Resurrection from the dead. For, to be alive and then to help the dead - this is something that has been heard of. But to be dead and buried, and lie in the grave for three days and to give yourself life - that was unheard of until Christ's Resurrection. It is the miracle of miracles, and the proof of a power above every other power. This miracle was performed by our Lord. Our Lord manifested this power. Therefore, true are His words, "I am the Resurrection and the Life," - true and holy, and comforting to all of us who are traveling toward the inescapable death of the body, and who hope to live beyond the grave and see our Living Lord in glory. 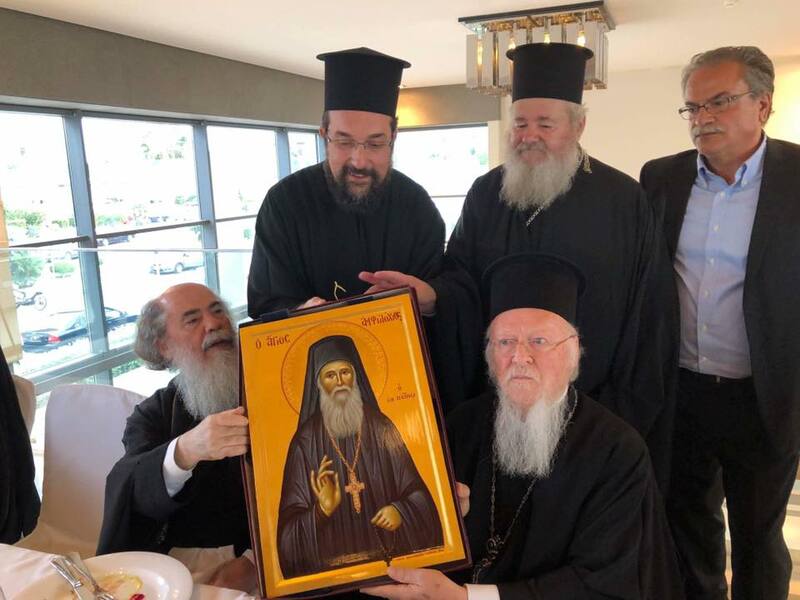 Ecumenical Patriarch Bartholomew of Constantinople is not only responsible for the canonization of numerous saints of the Church, but he had a personal relationship with some of them as well. One way he had a personal relationship with these saints was through correspondence. Metropolitan Ignatios of Berat published a book about the recently canonized Saint Amphilochios Makris in 1993 titled Ο Γέροντας της Πάτμου: Αμφιλόχιος Μακρής (1889-1970), Βίος – Υποθήκαι – Μαρτυρίαι (The Elder of Patmos: Amphlochios Makris (1889-1970), Life - Maxims - Testimonies). 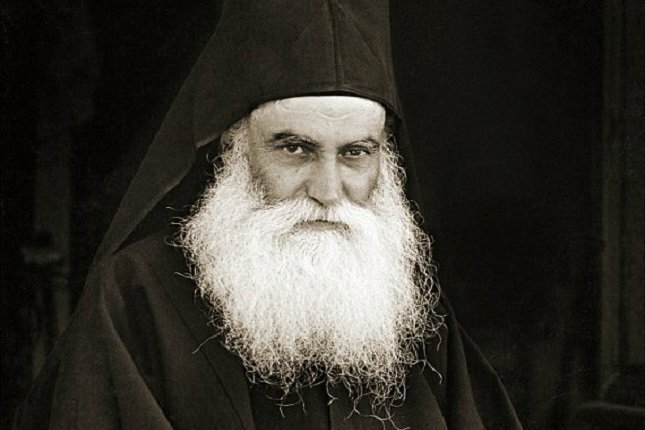 Inside this biography is a series of six Letters from 1957 to 1962 by Saint Amphilochios addressed to the then young student Demetrios Archontonis (future Patriarch Bartholomew), who was between 17 and 22 years old. I was a young child when I went to Pangrati [a neighborhood in Central Athens] to the Ascension, which was a dependency of the Holy Monastery of Simonopetra, where there was a spiritual father called Panaretos, an Athonite from Katounakia. 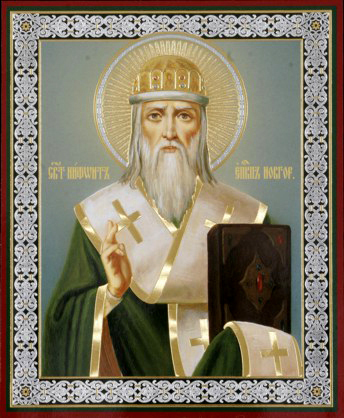 He had two Elders, that had left the Lavra of Saint Savvas the Sanctified in the Palestinian desert, and went to the Holy Mountain, to Katounakia, at the small Monastery of the Zoodochos Pege. The only occupation of Father Panaretos was to teach the Prayer of the Heart. All of Greece would come to Athens to confess to him. Around eight thousand people would confess to him. Every Saturday night he did a Vigil, and the people of Piraeus and Athens, thirsting for spiritual things, would attend the Vigil. A few days ago a relic purported to be the Crown of Thorns placed on the head of Jesus during his Passion was saved from the great fire that engulfed Notre Dame Cathedral in Paris. 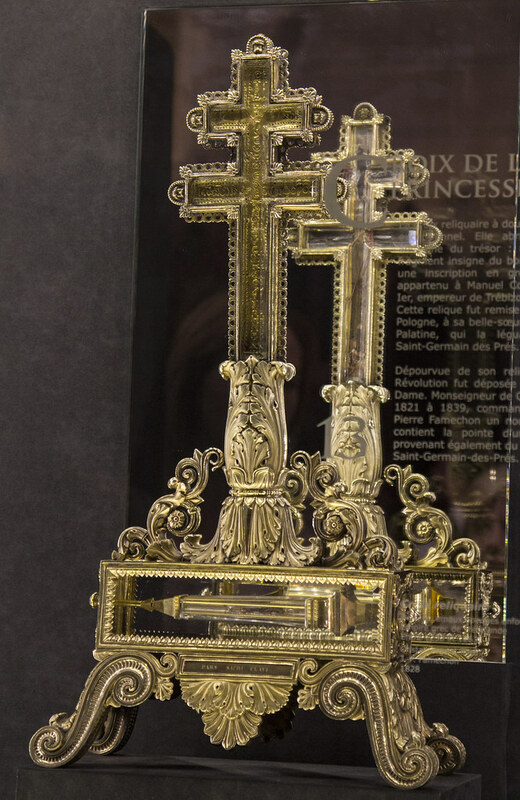 It, together with the Palatine Cross, are two relics of the Passion at Notre Dame that are considered its greatest treasures, and their preservation from the fire was a great relief to all the faithful. 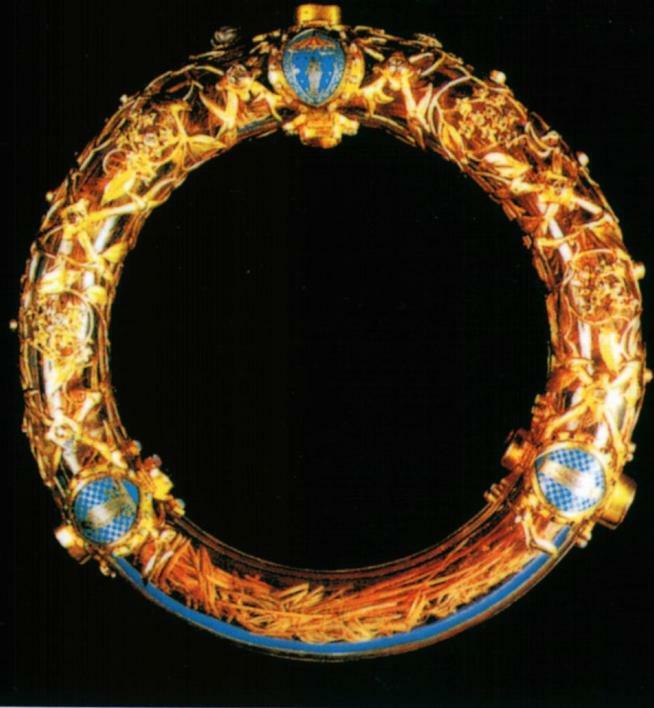 Many have wondered, however, how the Crown of Thorns arrived at Notre Dame in Paris from Jerusalem in the first place. 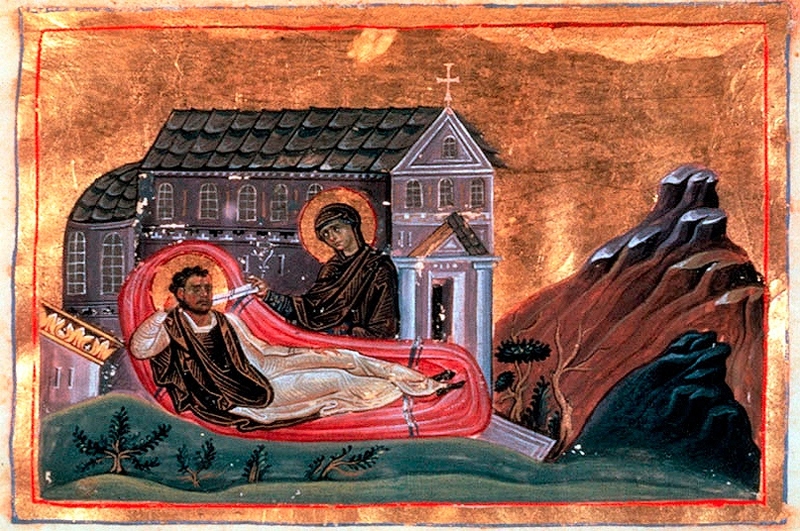 Saint Akakios was born into a pious family in the Armenian city of Melitene. His parents were childless for a long time. They prayed for a son, and vowed to dedicate him to God. 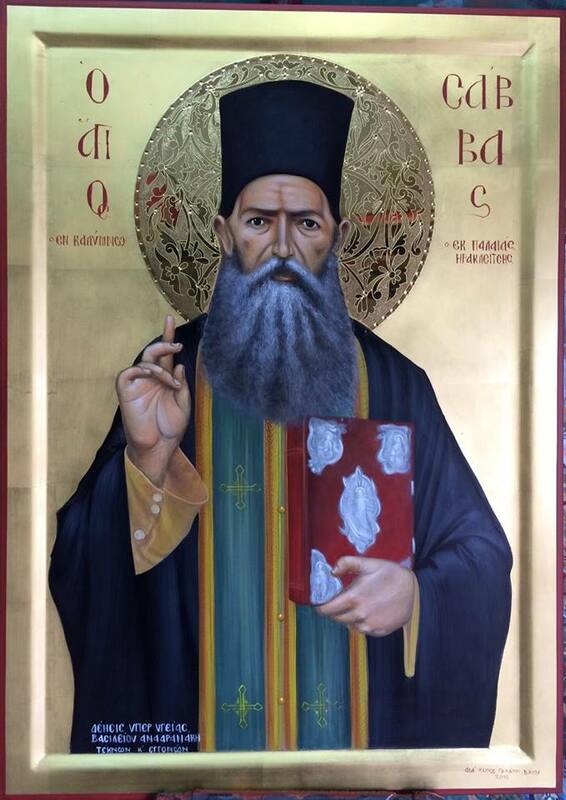 Therefore, Akakios was given to Bishop Otreos of Melitene (Nov. 7) to serve the Church. Saint Otreos was a firm supporter of Orthodoxy. When the heresy of Macedonius arose (Macedonianism, also called the Pneumatomachian heresy, that denied the full personality and divinity of the Holy Spirit. According to this heresy, the Holy Spirit was created by the Son and was thus subordinate to the Father and the Son), it was Saint Otreos who set forth the Orthodox teaching about the Holy Spirit as the Third Person of the Holy Trinity, One in Essence and Undivided, at the Second Ecumenical Synod in 381. Dying what did you cry out? Savior I have loved you. But you were loved even more Agapetos. Our Holy Father Agapetos lived during the reign of Justinian the Great (527-565). Nurtured with every virtue and asceticism, he was elevated to the office of the hierarchy, and became Pope of Rome. He then went to Constantinople to meet Emperor Justinian, and while on the way, he showed evidence of his virtue and boldness before God. Coming to Greece he found a man who suffered with two untreatable conditions, for he could neither speak nor walk, though he was mute from birth, and he was forced to drag himself along the ground like a reptile. The Saint therefore took him by the hand, and made his legs complete and healthy, while in his mouth he placed a portion of the body of the Master Christ, and he was able to produce speech. Spoke knowledge. Adrian was steadfast. The Holy Martyr Adrian was one of the Christians who was captured by the Greeks and put in prison. When the Greeks were offering sacrifices to their false gods, they removed this Saint from prison, and they were forcing him to go near the sacrificial altar to offer incense, that is to offer incense to demons. However, the brave Martyr of Christ not only did not do this, but he ran towards it and knocked down the sacrificial altar, while the sacrifices on it spilled over, and the fire was extinguished. This enraged the ruler, and the hearts of the idolaters present were inflamed with anger, so they took him and beat him without mercy. One person struck him with rods, while another crushed his mouth with a rock, and yet another hit him on the head. 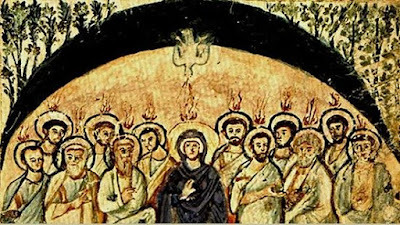 Finally, they lit up a great furnace, and put the Saint inside. In this way the road to martyrdom for the blessed one came to an end, and he entered a crown-bearer into the heavens. 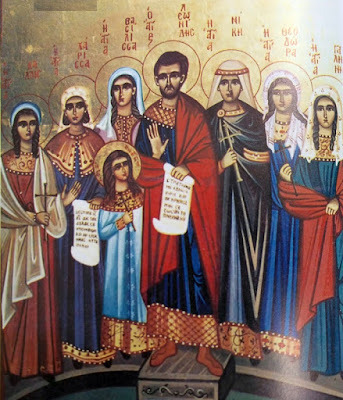 On this day (16th of April) we commemorate the Holy Martyrs Leonides, Charissa, Nike, Galina, Kalidda, Nunekhia, Vasilissa and Theodora. By a plunge you arrived at the uttermost bosom of Abraham. For the sea gives me grace. Finding victory and calmness being tossed. In love with the beauty of her beloved Bridegroom. You showed your sensibility Nunekhia. Fleeing the licking of the belly of impiety. 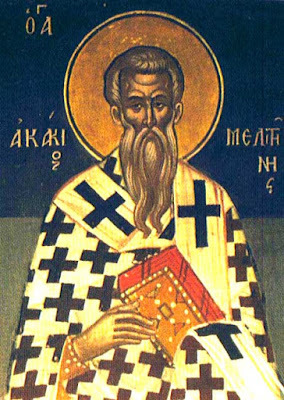 The Holy Hieromartyr Ananias, known in the world as Anastasios, was born in the early eighteenth century to noble and affluent parents. His father, Theophiles, was a relative of the Lampardopoulos (Lampardes) family, and his mother was the daughter of Syntychos of Vyziki in Gortynia. 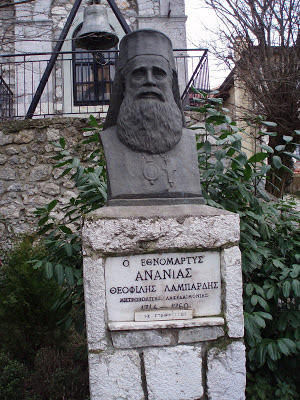 Ananias studied in the school of Dimitsana at Philosophou Monastery, where he probably became a monk and took the name of Ananias, and later in 1741 became the Bishop of Karyoupolis in Mani. In 1747 he was promoted to Metropolitan of Dimitsana and in February of 1750 he was made Metropolitan of Lacedaemon. In 1755 he wrote a special treatise on Sparta and his Metropolis. I don't have any information about this movie on the life of St. Mary of Egypt, but it does have English subtitles and is worth taking a look. The first video is a brief overview about St. Mary of Egypt with clips from the movie, and the second video is the movie in its entirety. This is one of two movies about St. Mary of Egypt that can be found in the Saint Mary of Egypt Resource Page. The sun was given to them by Leonides. Though the Synaxarion of Constantinople calls Saint Leonides a "Martyr", it also says he "met his end in peace". With no other information given about him, this makes matters very confusing. Striking the wood which introduced corruption. 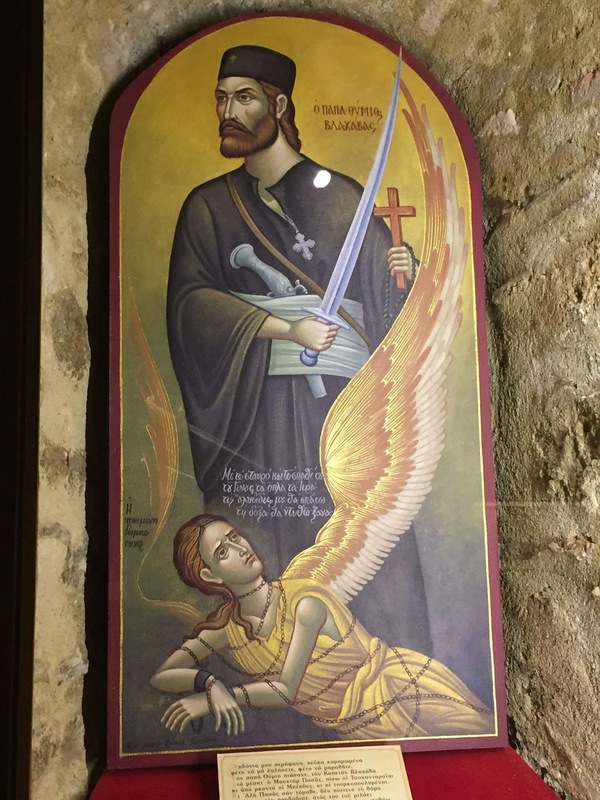 The Holy Martyr Zoilos the Roman met his end by being suspended on a wooden stake. Freely he stood before the edge of the sword. Saint Eleutherios was from Persia, who was taught the word of truth by Bishop Symeon. As he was traveling along the road on his way home, he began to teach others about salvation in Christ. Many were converted through his preaching and were baptized. The fire-worshiping Persians however did not like this, so he was arrested and brought before the arch-magis to persuade him to abandon his faith in Christ. Since they could not convert him, even after much torture, they had him beheaded, and in this way he received the unfading crown of martyrdom. The Akathist is a Kontakion, which is basically a homily set to poetry. This style of hymnography is mostly associated with Romanos the Melodist who lived at the end of the fifth to the mid-sixth century. We have no way of determining the exact date of its composition. When comparing the Akathist to the kontakia of the various hymnographers, it is most akin to that of Romanos the Melodist. For example, Romanos was interested in Christology, and the defense of the Orthodox view against the Monophysites, Nestorians, Arians, Docetists, Apollinarians and Manichaeans. The Akathist Hymn reflects this. Were killed with arrows by man-killers. The Holy Three Abbas and Venerable Martyrs Menas, David and John met their end by being shot with arrows. Then Demes stretched forth his head to the executioner. 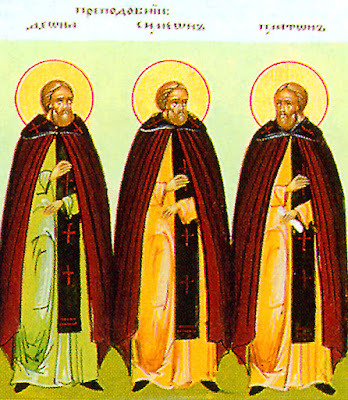 The Holy Martyrs Demes and Protion contested with other Christians during the reign of Maximian (285-305). Of their own will they stood before the governor, and boldly confessed their faith in Christ. He then ordered for them to be tortured without mercy. Their clothing was removed and they were bound by chains, thrown to the ground, and harshly beaten, to the point where their innards were visible. The governor then had them imprisoned, without food or water, for thirty days. An Angel of the Lord however healed their wounds and gave them heavenly food for their nourishment. 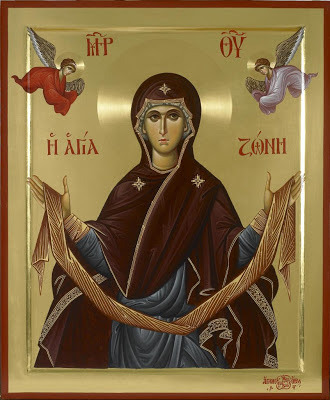 On this day in the six-thousandth four-hundredth and fiftieth year from the creation of the world, the honorable Zoni [Girdle] of our Lady the Most Holy Theotokos was translated from the Diocese of Zela (which is a city in Cappadocia) to the Queen of Cities, by Constantine and Romanos Porphyrogennetos in the year 919. 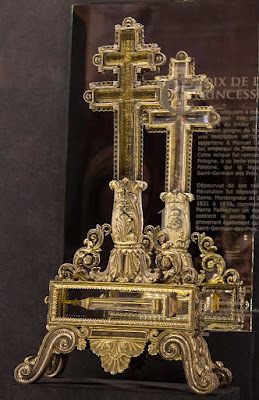 After this it was put away in the Holy Soros [Coffin] at the Chalkoprateion, on the thirty-first of the month of August, and it can be viewed there. The Neomartyr Demos lived in the eighteenth century. He was from the region of Adrianople and worked as a fisherman in Smyrna. He also worked in a fish shop, but the Turkish owner took advantage of him, and instead of giving him the money he was entitled to receive, he was accused of being in debt. The next year someone else took over the management of the fish shop and he asked Demos to work there. He also promised him, that when he was cleared of the debt, he would give him the money he was entitled to receive. Demos refused to work again in that particular fish shop, so the new owner slandered him, saying that he said he would become a Muslim and now refused, and for this he filed a complaint with the judge together with some false witnesses. In vain Demos tried to prove his innocence saying that all this was slander. However, he courageously confessed his faith, which is why he was harshly tortured and thrown into prison. Finally he was beheaded on 10 April 1763, and in this way he received the unfading crown of martyrdom. And the decapitation brought the crown as a reward. Shaming Leviathan the enemy of Christ. 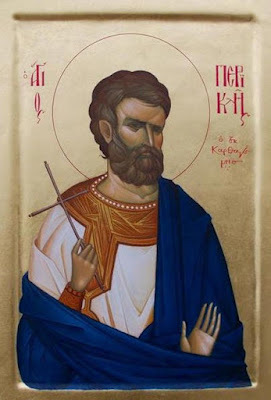 The Holy Martyr Pericles was one of the forty Holy Martyrs with Saint Terence commemorated on April 10th, who was imprisoned with snakes and scorpions and finally beheaded in Carthage of North Africa under Emperor Decius. Known as George Stogias in the world, he was born on 26 May 1892 in the village of Plikati on Mount Gramos, at an altitude of 1200 meters, with towering aromatic fir trees and pine trees, many water springs and beautiful forests. 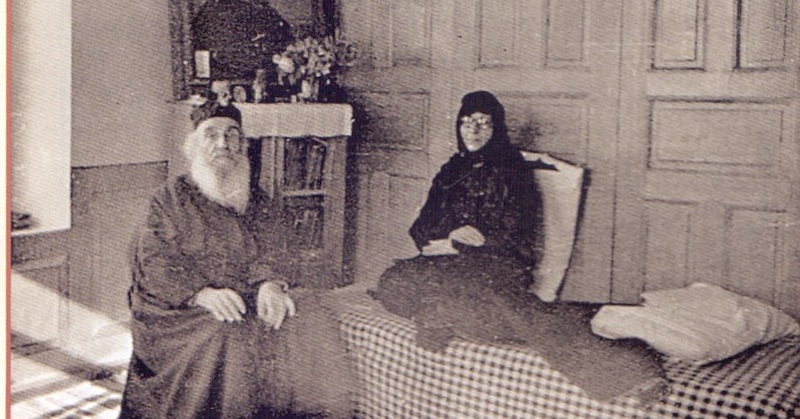 In 1908 he went to the Hermitage of Saint Gerasimos the New at the Sacred Skete of Saint Panteleimon-Koutloumousiou [Mount Athos] to learn iconography. His elder was the first subordinate to Elder Hadji-Georgis (+ 1886) and the virtuous Abramios (+ 1915) with his revered brotherhood, who were all from Northern Epirus. 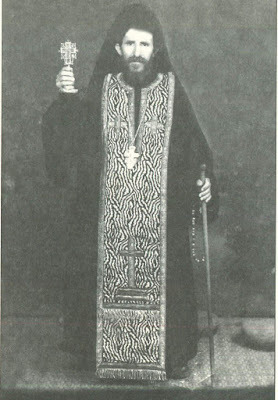 There he was tonsured a monk on 9 February 1912, which was the Sunday of Orthodoxy. It is said about Pericles that he was a man of almost perfect human beauty but that his head was oblong and resembled a squash, so that he incurred being ridiculed when he appeared bareheaded in public. 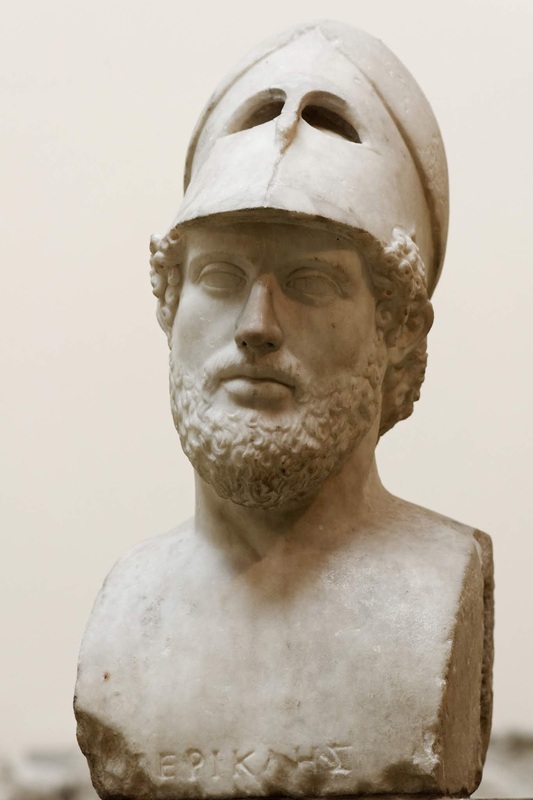 In order to conceal the defect of this great man of his people, Greek sculptors always portrayed him with a helmet on his head. 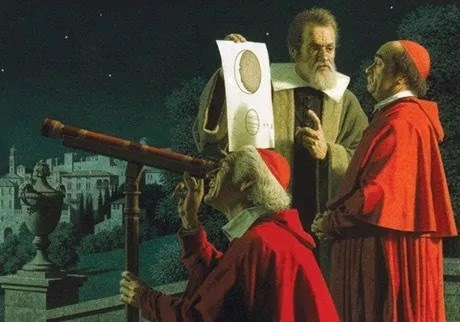 When some, among the pagans, knew how to conceal the defects of their friends, how much more, therefore, are we as Christians obligated to do the same? "Love one another with mutual affection; outdo one another in showing honor" (Romans 12:10), commands the apostle to those who cling to Christ. How can we say that we adhere to the meek and All-pure Christ, if we daily poison the air with tales about the sins and shortcomings of others? To conceal your own virtue and the shortcomings of others, this is the preeminent spiritual wisdom. Simon Critchley, an American philosopher out of New York, has been writing an eight-part series for the New York Times taking a philosophical tour of Athens. On April 3, 2019 he wrote an article titled "The Happiest Man I’ve Ever Met", where he describes a three day visit he made to Mount Athos, specifically the Monastery of Simonopetra, and his encounter with a Greek-American monk originally from New York, Father Ioanikios. The article can be read in full here. 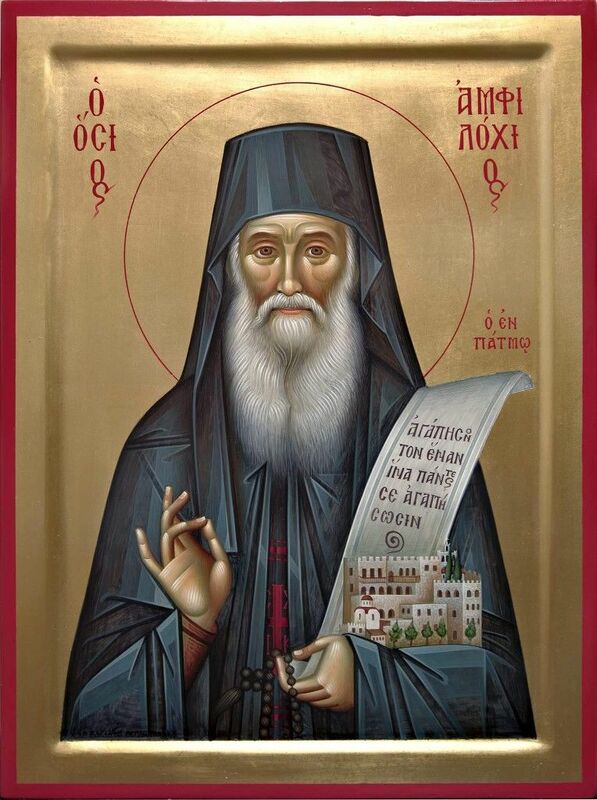 Elder Ephraim of Katounakia was one of the greatest and most memorable elders of the twentieth century. He was a giant of Athonite hesychasm, renowned for his obedience and his gifts of clairvoyance. 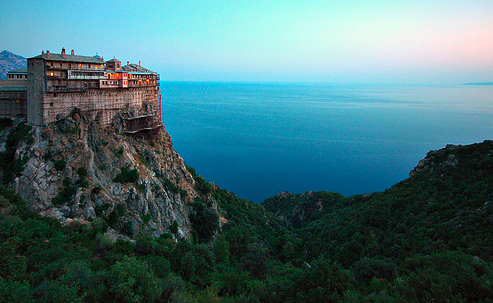 The Elder began his life on Athos in 1933 at Katounakia, the desert of Mount Athos, and remained there until his repose in 1998. He was ordained to the priesthood in 1936. Even though he did not live in the brotherhood of Elder Joseph the Hesychast, Elder Ephraim was wholeheartedly devoted to Elder Joseph. Who died on iron hooks for the Lord? 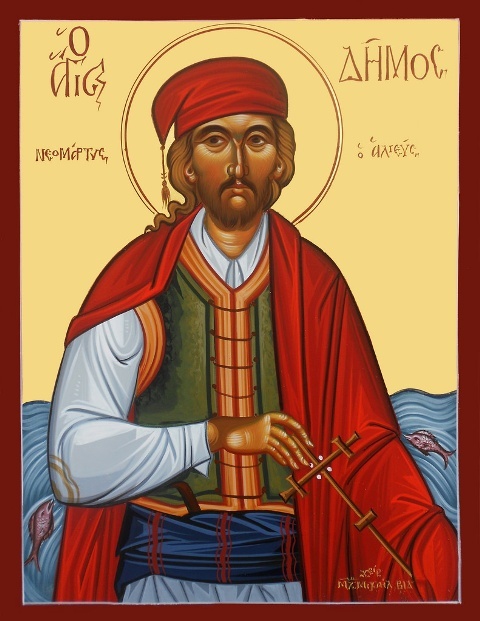 * The account of his martyrdom is taken from St. Nikodemos the Hagiorite, who lists his martyrdom as taking place on April 8, 1564, but in other places he is commemorated on April 18th. Saint Niphon was a monk of the Kiev Caves Monastery, where he struggled in asceticism. In imitation of the Holy Fathers, he uprooted the passions through fasting, vigil, and prayer, and adorned himself with every virtue. 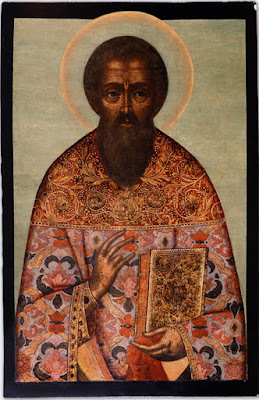 He was chosen as Bishop of Novgorod when Bishop John retired to a monastery after twenty-five years of episcopal service. 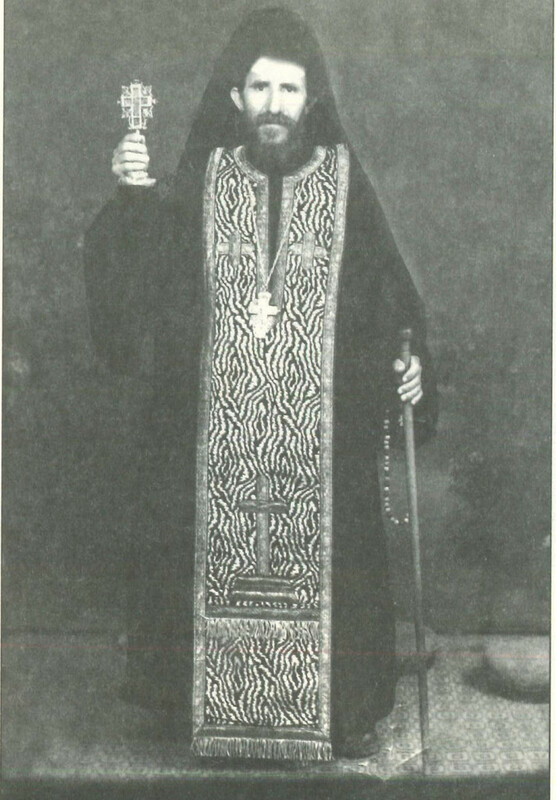 Niphon was consecrated Bishop in Kiev by Metropolitan Michael and other hierarchs. Niphon embraced his archpastoral duties with great zeal, strengthening his flock in the Orthodox faith, and striving to prevent them from becoming separated from the Church, which is the same as being separated from Christ Himself. Going to a dwelling place where grief has ceased. 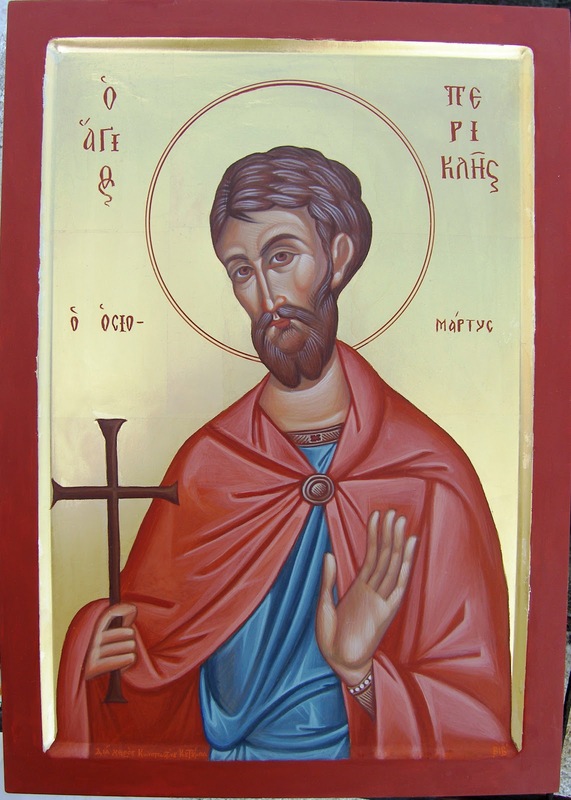 Saint Pausilypos, whose name in Greek means "cessation of grief", suffered under the emperor Hadrian (117-138). Denounced by the pagans, he was brought to trial before the emperor and staunchly declared himself a Christian. 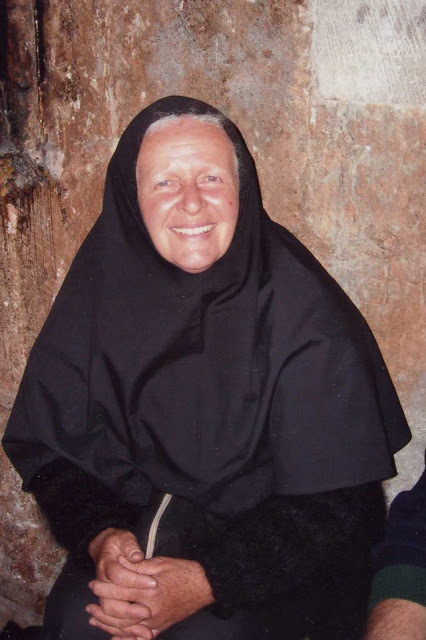 The most-venerable Eldress Mary Magdalene, known in the world as Marie Madeleine Le Beller, was from Paris and went to the Holy Land on a pilgrimage and was baptized an Orthodox Christian when she was forty years old at the Jordan River in 1986. There she prayed to St. John Climacus, to show her the way of her salvation and the place for her solitary life of total dedication to God. She went to the Sinai desert, and lived near the cave of St. John Climacus in the Valley of Tholas (Wadi Et-Tlah) approximately 8km from Saint Katherine's Monastery at the foot of Mount Sinai (about a 100-minute hike from the monastery). The method is simple. First the distinction of Kapodistrias between Greece, Macedonia and Epirus is accepted. At the same time the inhabitants of Greece are pressed through agents to accept that they are not Romans or Byzantines, but only Greeks, in order not to claim Constantinople as their own, nor hold on to Epirus, Macedonia and Thrace. This is why the Bulgarians maintain that when they came to the Balkans, Thrace was Roman or Byzantine and not Greek. Thus they maintain that since the Greeks aren't Byzantines, they wrongly occupy a portion of Thrace. The following study on the life and work of Saint Gregory of Sinai was published by David Balfour in Theologia between 1981 and 1983. All links in pdf format. In the year 459, Easter Sunday fell on April 5th. The Orthodox Church in North-West Africa was then suffering persecution from the Vandals; they were Arians, and had been brought into the country by their kings, Genseric and Hunneric. The following took place in the city of Regia, as recorded by Victor Vitensis in his History of the Vandal Persecution (Bk. 1, Ch. 42-43). It is known that the philosophical metaphysical foundations of the Frankish and Protestant theological traditions, the philosophical foundations of which Koraes fanatically acted to introduce into Greece, have been demolished mainly due to the findings of the positive and social sciences to such an extent, that European Christianity is in danger of disappearing. When Peter the Great westernized his state and the Church, the conflict between European theology and the positive sciences had already begun. 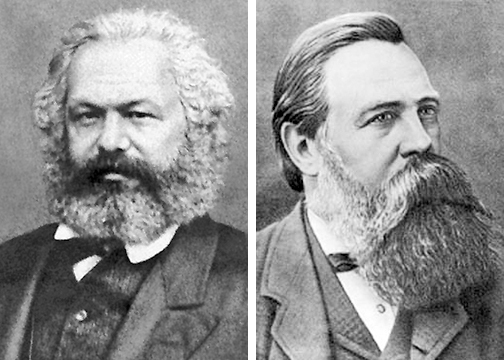 Nevertheless Russian theology in imitation of Europe established philosophical metaphysical foundations to dogma with the result of destroying dogma when its philosophical foundations were destroyed. It thus became impossible in the Russian Church to deal with ideological situations, which led to the defenestration of Orthodoxy from the center of state ideology. In that divine place of unblemished souls. Venerables Theonas, Symeon and Ferbinus met their end in peace. To which you were taken greatly rejoicing and applauding. Venerable Poplios lived a life of asceticism in the Egyptian desert during the reign of the emperor Julian the Apostate (361-363). Before a military campaign against the Persians, the emperor sent a devil to explore the way for the army to go. Venerable Poplios foresaw the intent of the emperor. He stood in prayer with upraised hands, praying day and night, and blocked the path of the devil.